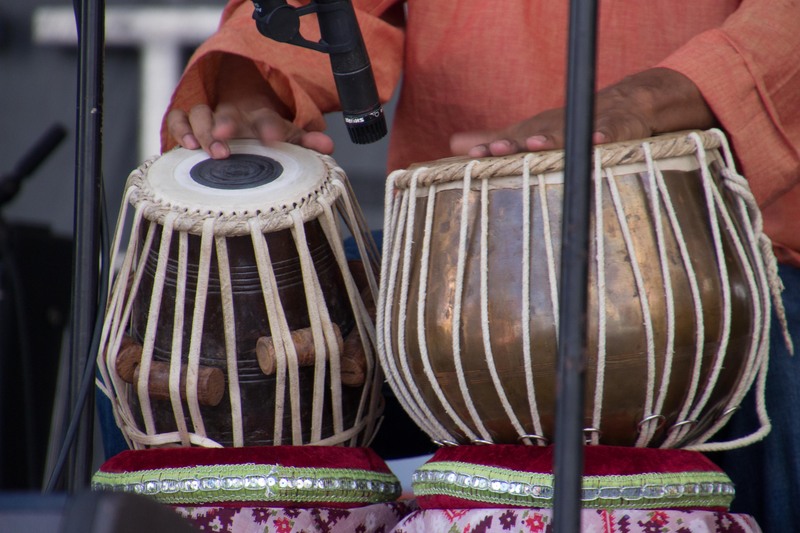 From soul-saving spiritual revivals to club thumping EDM House music, it’s clear that percussion holds a certain alchemy over audiences, mesmerizing all listeners to a swaying beat regardless of genre or cultural origins. And perhaps no one embodies this more than South Florida’s own Polyritmate – a percussion-only band bringing a trifecta of traditions into one stellar jam fest. Read more here.